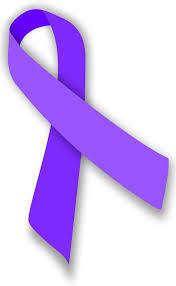 Family Violence Prevention Services, Inc. (FVPS) has expanded its services over the last forty years. Today, FVPS is able to offer residential and non-residential clients shelter, transitional housing, counseling for adults, children, families, and legal services. These services help individuals and families recover from the pain and longer-term effects of domestic violence. Crisis Hotline: (210) 733-8810 to speak with a Hotline specialist, 24 Hours a Day, 365 Days a Year.